China’s Huawei is preparing to file a lawsuit in the Eastern District of Texas to sue the United States (US) government for banning federal agencies from using the company’s products, the New York Times reported on Monday, citing people familiar with the matter. 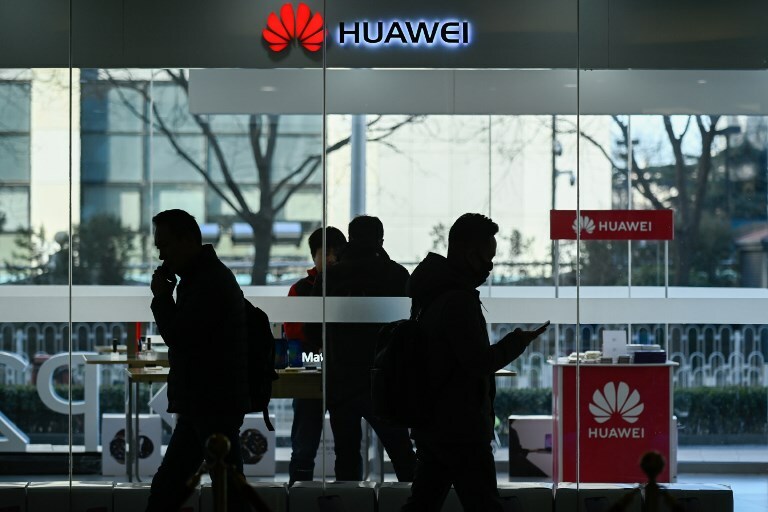 Huawei’s suit is likely to argue that the provision is a “bill of attainder,” or a legislative act that singles out a person or group for punishment without trial, according to the newspaper report. The lawyers for Huawei’s Chief Financial Officer Meng Wanzhou sued the Canadian government, its border agency and federal police on Sunday, alleging their client was detained, searched and interrogated for three hours in violation of her constitutional rights. Canada arrested Meng in Vancouver on Dec. 1 at the request of the United States, which has brought sweeping charges against her and China’s Huawei that portray the company as a threat to US national security. Meng was charged with bank and wire fraud to violate American sanctions against Iran. Huawei declined to comment on the NYT report. The post Huawei to file lawsuit against US for banning federal agencies on usage appeared first on SABC News – Breaking news, special reports, world, business, sport coverage of all South African current events. Africa's news leader..